This handy stainless steel sight glass adapter not only works with just a sight glass, yet with the removal of the end cap can also accept a thermometer as well! 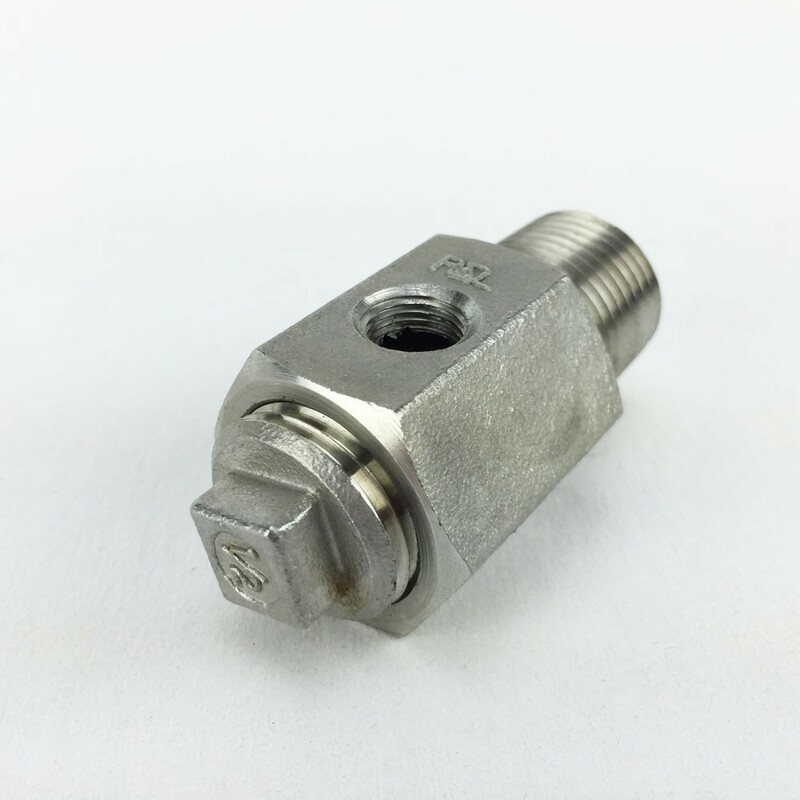 (thermometer will need to have 1/2" male National pipe threads) Save money by using this stainless steel sight glass adapter for both water levels AND temperature measurement! 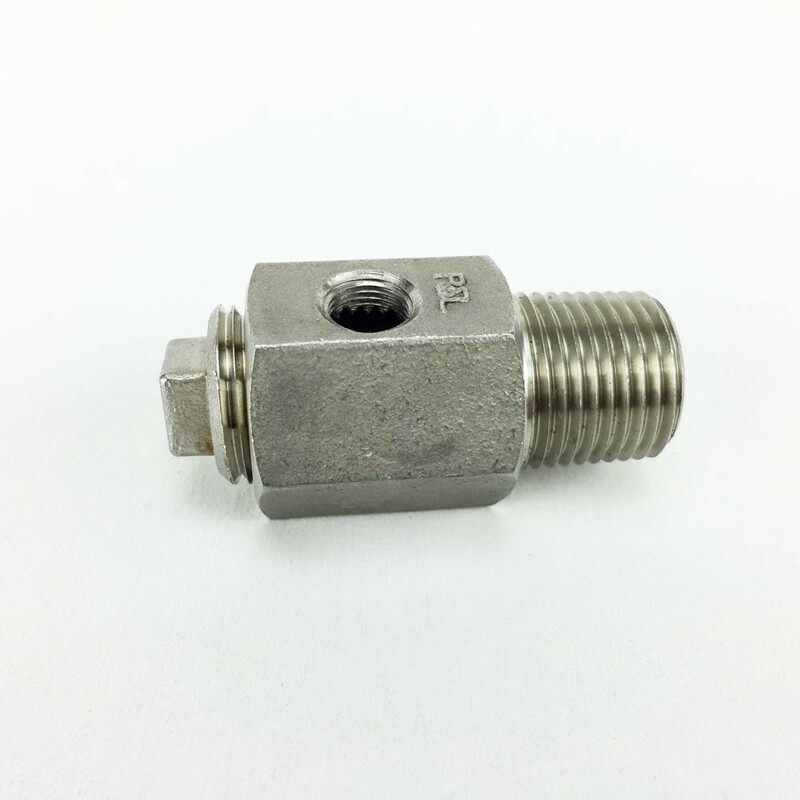 1/2” Male pipe thread can be fitted into welded coupler or can be setup as weldless.